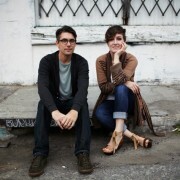 The Siskiyou Music Project present L.A. based vocalist and pianist Sara Gazarek and Josh Nelson for an intimate duo performance at Artistic Piano Gallery in Medford on Friday March 13 at 7 p.m. The piano is the most versatile of all instruments. It can become a suit of armor or a bouquet of flowers. It can keep time and it can stop time. When paired with the human voice, the possibilities are limitless but the outcome is unpredictable. 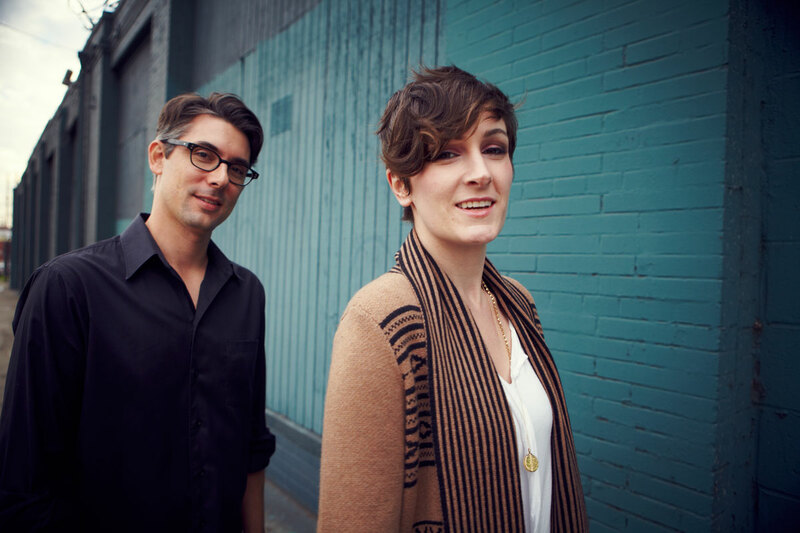 Vocalist Sara Gazarek and pianist Josh Nelson have aligned their musical spirits in a way that would make any artistic duo envious. Gazarek’s top flight interpretations of the vast and varied American songbook are buoyed by the sensitivity of Nelson’s supple command and they have transfixed audiences from New York to Tokyo. They have a telepathic understanding that has come about through more than a decade of friendship, not just hundreds of hours on the bandstand and it blankets any audience lucky enough to hear their swinging high-wire act of trust and commitment. Championed by some of music’s most celebrated figures, Sara Gazarek has emerged as a strikingly original artist with limitless potential. With three highly acclaimed CD’s under her belt at 31, Sara has been hailed by the LA Times as “the next important jazz singer,” and “impeccable,” by the Winnipeg Free Press. Sara is currently on faculty at the University of Southern California, leading the award-winning vocal jazz ensemble there and teaching privately. 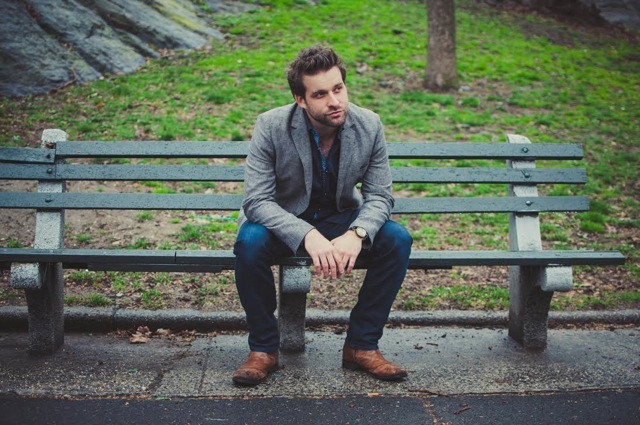 Born and raised in Southern California, Josh Nelson is a first-call jazz pianist, composer, teacher, and recording artist. At 35 years old, he has already performed and worked with some of the most respected names in music, including Natalie Cole, Queen Latifah, John Clayton, Walter Smith III, Ben Wendel, Seamus Blake and Matt Wilson. Josh has produced music for countless albums, films, and television, but also makes time for his own projects including Anticipation (2004), Let it Go (2007), and I Hear a Rhapsody (2009), all of which featured Josh’s explorations of new original music, standard interpretations, and reinventions of pop tunes. His recent record Discoveries (2011) pairs classic sci-fi film footage with new compositions for a brass and wind ensemble. He currently teaches at Cal State Northridge as part of the music faculty. 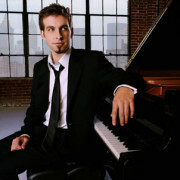 Siskiyou Music Project kicks off its 2015 concert series with a performance by two time Grammy Nominated Jazz Pianist Taylor Eigsti on Wednesday, February 18 at 7 p.m. at the Artistic Piano Gallery in Medford. 30-year old New York-based pianist and composer Taylor Eigsti started playing the piano when he was 4 years old was quickly labeled a prodigy, and has since released 7 albums as a leader. In 2006, Eigsti received two GRAMMY nominations for Best Jazz Solo and Best Instrumental Composition after releasing “Lucky to Be Me” (Concord Jazz). Since then, Eigsti released two much-acclaimed albums after this, “Let it Come to You” (2008 Concord) and “Daylight at Midnight” (2010 Concord). Eigsti has also been featured as a sideman on many award-winning albums throughout the years as well. Eigsti has had the good fortune of performing, touring or recording with such luminaries as Dave Brubeck, Joshua Redman, Nicholas Payton, Esperanza Spalding, Chris Botti, David Benoit, Christian McBride, Marian McPartland, Red Holloway, James Moody, Chris Potter, Ernestine Anderson, Kurt Rosenwinkel, Clayton Brothers, Dianne Schuur, Ambrose Akinmusire, Hank Jones, Brubeck Brothers, among many others over the years. Eigsti has also been featured numerous times in various television specials, NPR appearances, and recently composed the theme music to the motion picture “Detachment” (2011) starring Oscar-winner Adrien Brody.